The old skittle alley at Chatham Historic dockyard provided interest in relation to timber condition investigations because this is only the second recreational sporting space constructed of timber that H+R have investigated. The first was the 1900s roller skating rink in Worthing. Consultancy has been provided in the past of the listed 1900s timber roller coaster in Margate. The on-going redevelopment of the Camden Town Lock area has seen us return to buildings ‘mothballed’ in previous years following H+R advice. 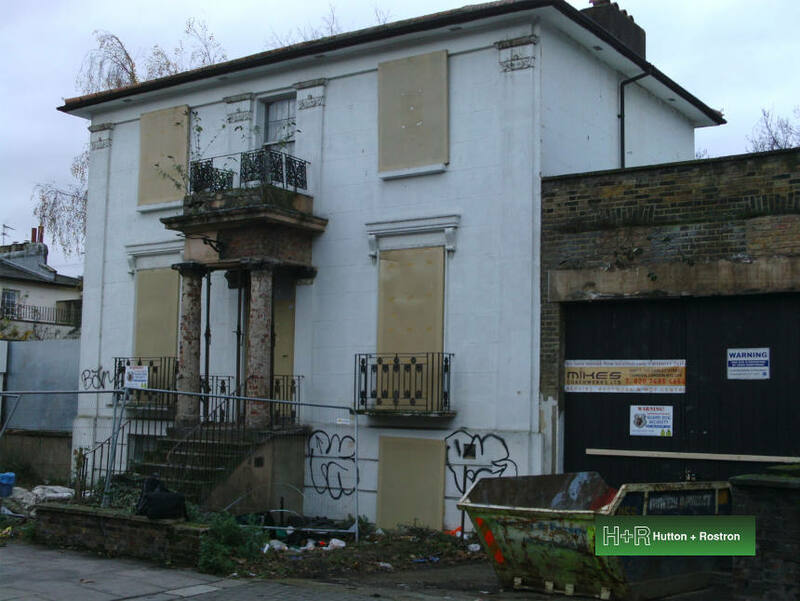 This process has successfully prevented further deterioration prior to current full scale redevelopment. We were pleased to be appointed by the developer at Enderby Wharf in Greenwich to provide a full portfolio of investigations on the sole surviving listed building on this industrial site which once manufactured submarine cabling for worldwide use.